Cyber Monday Sale! 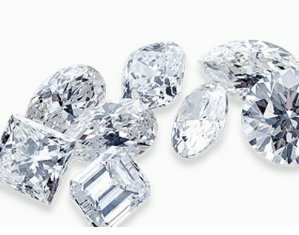 Ritani offers first Ever Loose Diamond Flash Sale! Our best and brightest GIA certified loose stones and diamond jewelry at exceptional prices. Plus, a free sterling silver initial pendant with the purchase of any jewelry item $300 or above. Plus, free Wedding Ring offer! Receive $200 toward any wedding ring with the purchase of a qualifying engagement ring.